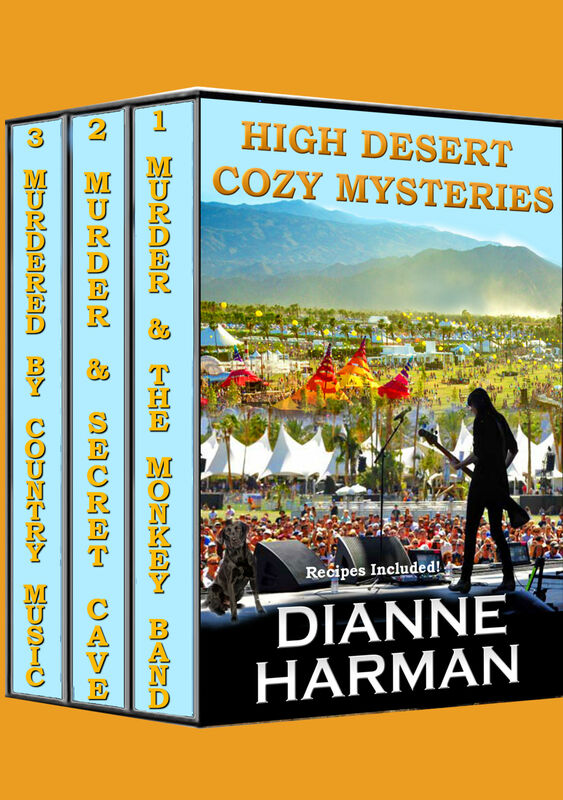 Today, I have the pleasure of chatting with Dianne Harman about her High Desert cozy mystery series. Hi, Dianne. Thanks for joining us. Have a seat and help yourself to some tea while we talk. Can you tell us a little bit about your series? What gave you the idea for it? My husband’s uncle lived in a compound with three other artists in the high desert outside of Palm Springs, California. We visited him several times, and I was always charmed by the four homes which surrounded a central courtyard. It had a large tree filled with twinkling lights, and it stayed with me. I was an art and antique appraiser prior to becoming an author, and it was a natural to combine the two. I love food and dogs, so they found their way in as well. One of the people who lives in the compound has a food truck, the antique appraiser has a black Labrador retriever who wears pink booties, and I have a recipe section in all of my books. Very nice. Books always seem more realistic when authors base them on their own experiences and knowledge. My book, A Stone’s Throw, features a librarian like me and a cat and dog. I’m a pet lover, especially of cats, and the Siamese in the book is based on my 16-year old cat, Oliver. Just do it! You don’t need one more class, one more critique group, one more anything. You learn as you go, and believe me, the more you write, the more you’ll learn. I agree. Even though writing classes and groups can be helpful, experience is the best teacher. I launched a new series this week, the Jack Trout Cozy Mystery Series. One of my books in the Cedar Bay Cozy Mystery Series is about an English guide being murdered while fishing in Cuba. My husband and I were fortunate enough to go to Cuba recently with Jack, who is a fishing guide. People responded so favorably to Jack and his wife, Carola, that I decided to do a series about them and fishing different places. Murdered in Argentina, released July 18th, is based on a trip we recently took with them to Chile and Argentina. I fell in love with a small little town, San Martin de Los Andes, and decided to base the book there. That sounds terrific. Best of luck with that. I’m sure there will be a lot of interest from your readers. 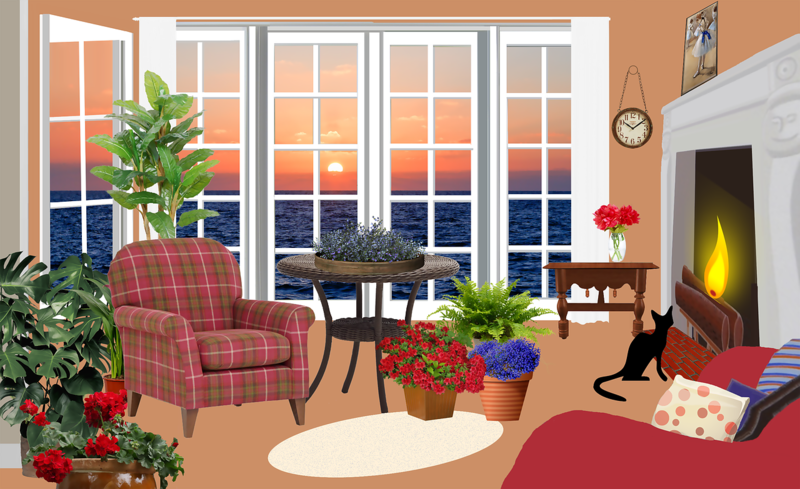 I wrote the Coyote Series, three psychological thrillers, prior to writing cozy mysteries. Interesting. I just finished a psychological thriller tentatively titled “Sea Scope” that I hope to publish next year. My sequel to “A Stone’s Throw” will hopefully be out soon, as well, and I have a great idea for a pet cozy series that I’d like to start. My husband and I were attending a wedding in Palm Springs, California. It was October and the temperature was 107. The air conditioning was so quiet that I happened to make the comment “Wouldn’t it be wild if someone put a ‘feel good drug’ in the air conditioner and everyone felt good all the time?” My husband looked at me and said the words that started a whole new career for me, “Why don’t you write a book about it?” And so I did. I love to cook, and I love to read. Plus, you’ll always find at least one dog in our household, often more than that! Pets are great additions to a home. They really become part of the family. I have one daughter, but my two male cats are almost like baby sons to me. I’m just so grateful that readers have consistently made my books best sellers. This was something that was never planned when the word “retirement” came up, but I love every minute of it! I can imagine what a great feeling that is, Diane. I’m just starting to build my writing business although I’ve been writing for a long time. I hope to be as successful as you. It takes a lot of time and effort, but it’s worth it to know there are people reading and enjoying your books. I hope I can also make it a full-time career when I retire in ten years or so. 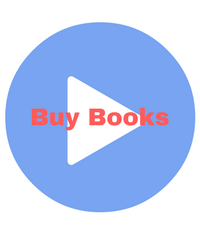 Can you share some links with us of your social media sites and Amazon page? Thanks so much. It’s been a pleasure chatting with you. Best of luck on your new series and forthcoming books. Previous Post Where Do You Go to Pokémon Go? Thank you so much. It was fun! I’m glad you enjoyed it. 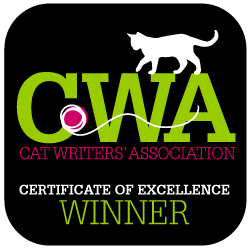 Thanks again for being a guest on Cozy Chats and sharing our interview.